Your browser is not supported, please upgrade to a more modern browser. Welcome to neural car 2.0. 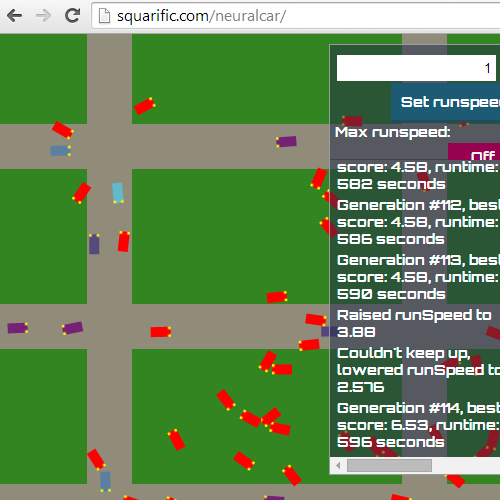 The cars each have their own neural network. The top cars (blue) are copied randomly by the red cars and slightly mutated. When a car is in the top long enough it will retire and turn purple after which it will no longer change or be used to copy by other cars. 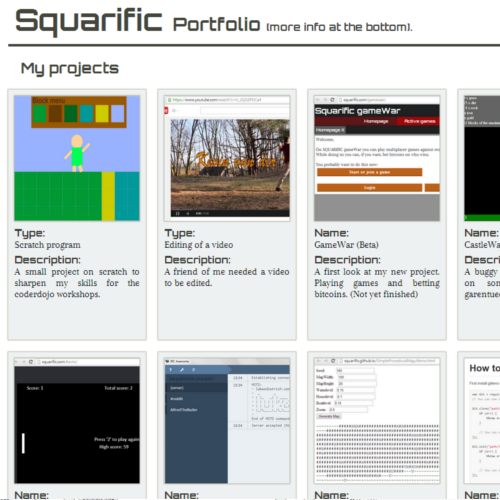 A collection of my best projects. 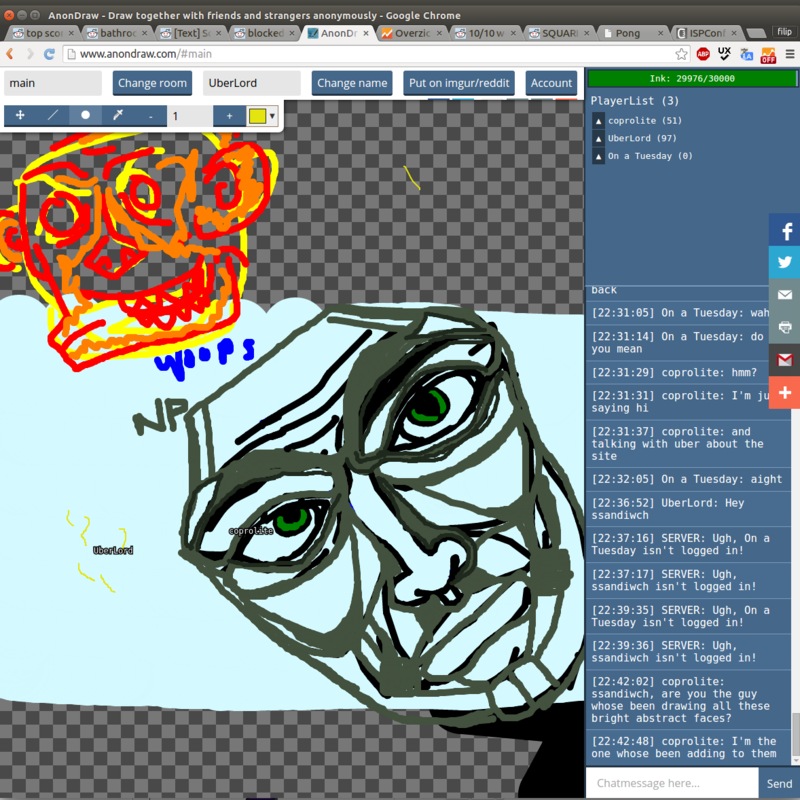 Draw with friends or strangers online together in rooms. 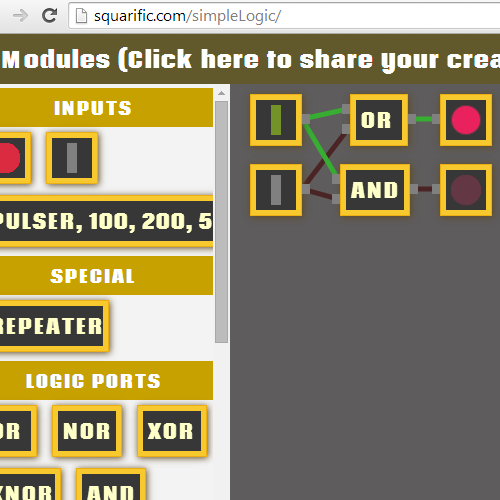 Logic gates simulation in the browser with the ability to share modules. It's also fairly easy to create new nodes. 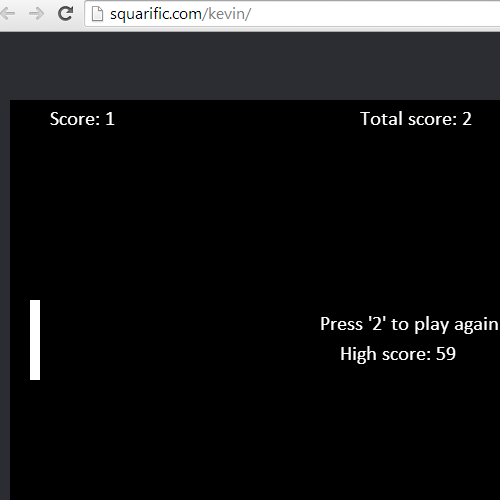 The classic pong game as a html5 game made for learning purposes.